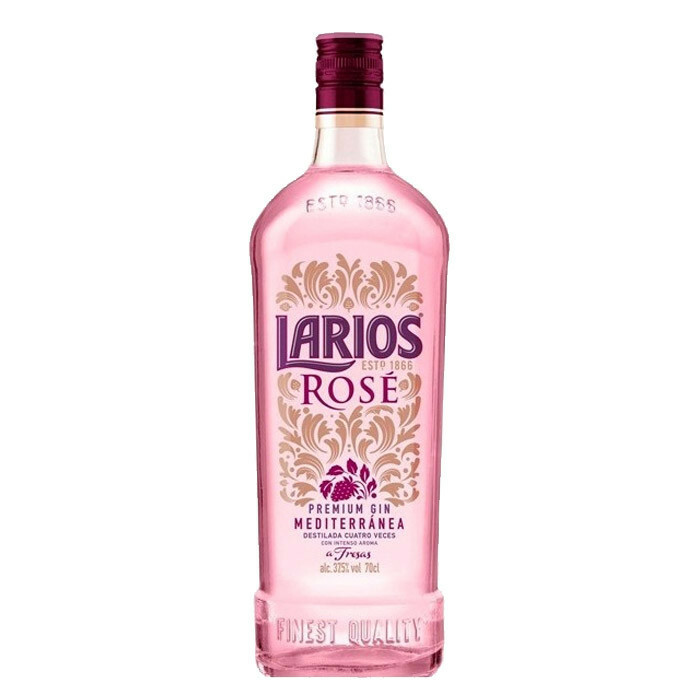 Larios Rosé Gin, a gin with strawberry flavor and aroma. Larios, expands its range of products with this soft and fresh premium gin. Larios Rosé fuses Mediterranean citrus with its main ingredient, strawberries. Spanish gin infused with strawberry. Soft and fresh citrus notes with aromas of succulent strawberry complete with a lovely long finish. The pink colour makes it even more appealing. Enjoy with a mixer of your choice and garnish with lime peel.